Animal brains determine where a sound is coming from, by analyzing the minute difference in time it takes audio waves to reach each ear—a cue known as interaural time difference. What happens to the cue once the signals get to the brain depends on what kind of animal is doing the hearing. Birds have very small head sizes compared with alligators, but the two groups share a common ancestor—the archosaur—which predates dinosaurs. Archosaurs began to emerge around 246 million years ago and split into two lineages; one that led to alligators and one that led to dinosaurs. Although most dinosaurs died out during the mass extinction event 66 million years ago, some survived to evolve into modern birds. 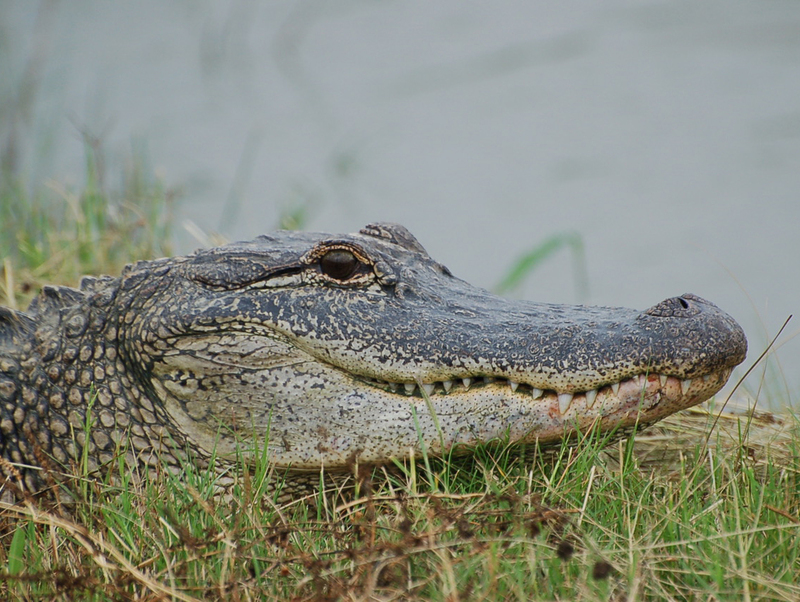 The research paper “Neural maps of interaural time difference in the American alligator: a stable feature in modern archosaurs,” Lutz Kettler and Catherine Carr, was published in the Journal of Neuroscience on March 18, 2019. This study was supported by the National Institutes of Health (Award No. DCD000436). The content of this article does not necessarily reflect the views of this organization.